The Preston Tourism Office is currently closed for the season. We will re-open again in May. If you need information our racks on the outside of the building will be stocked periodically OR you can stop by Preston City Hall for more information! See you in 2019! 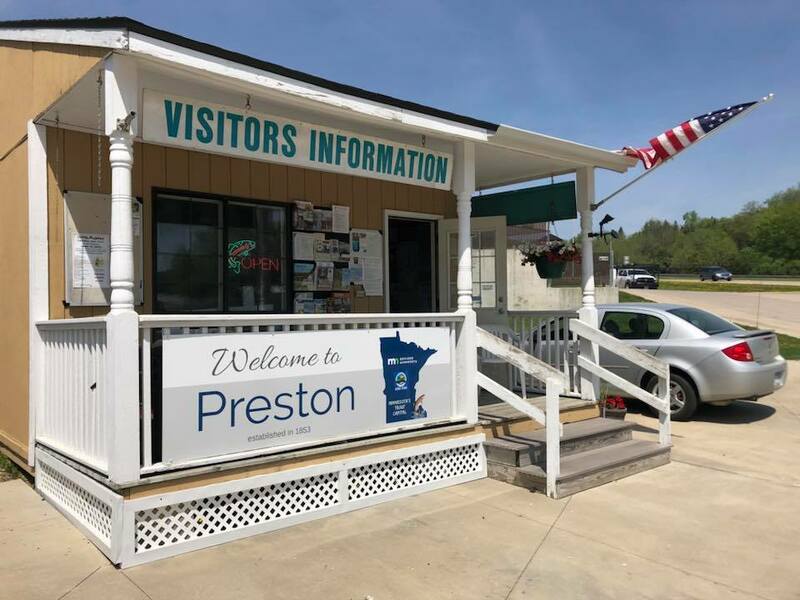 Plan your visit to Preston, Minnesota! Preston is a great place to visit year-round. 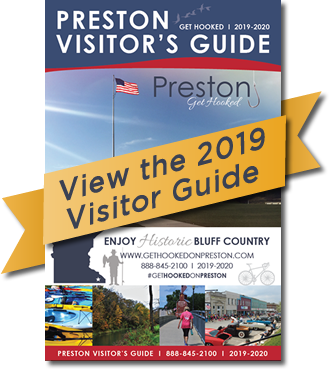 Find all the information you need on this site or feel free to stop into or call the Preston Tourism Office. The Preston Tourism Office is located on Highway 52 between Casey’s and Country Trails Inn & Suites.